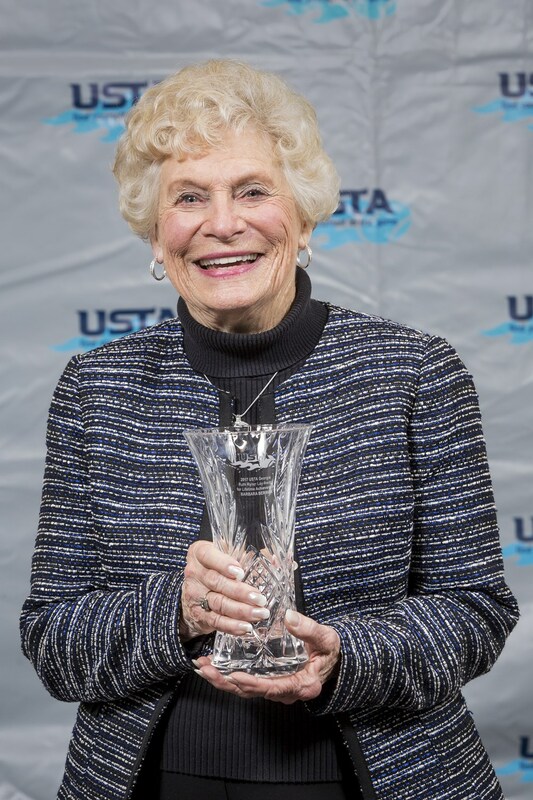 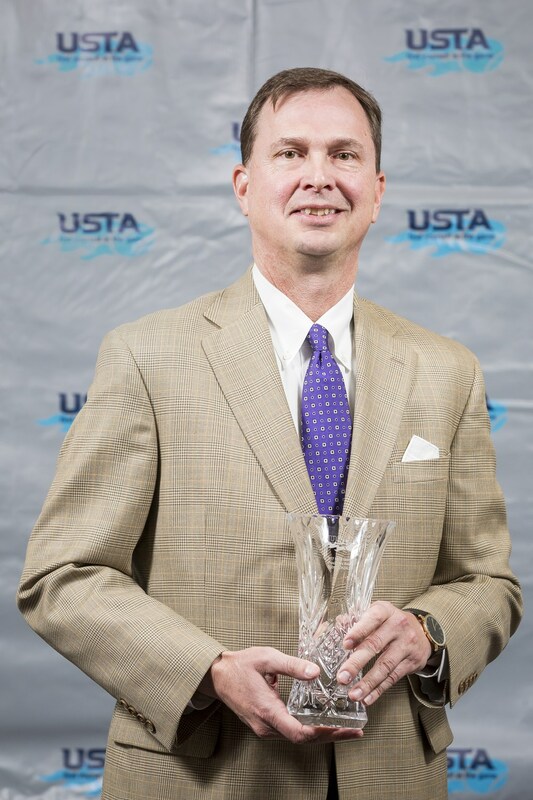 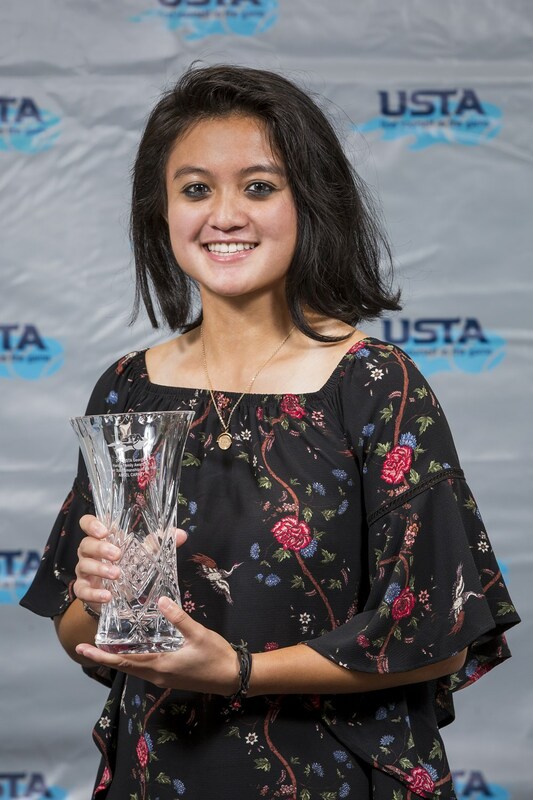 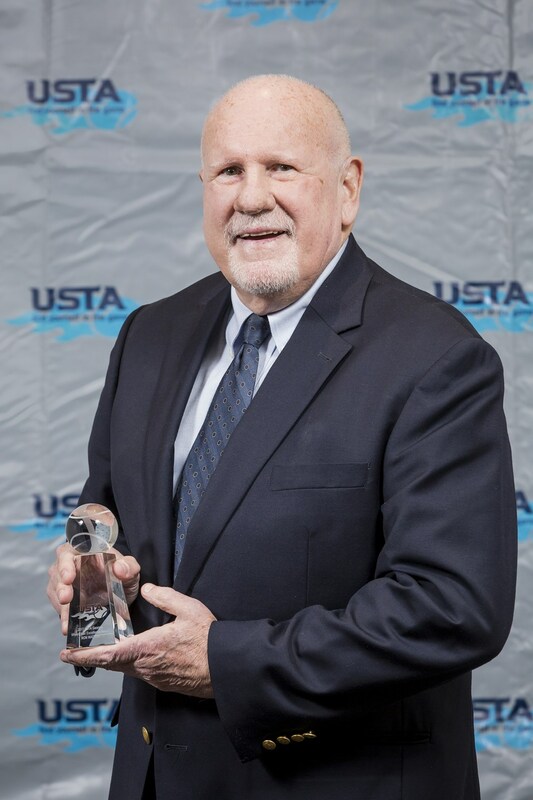 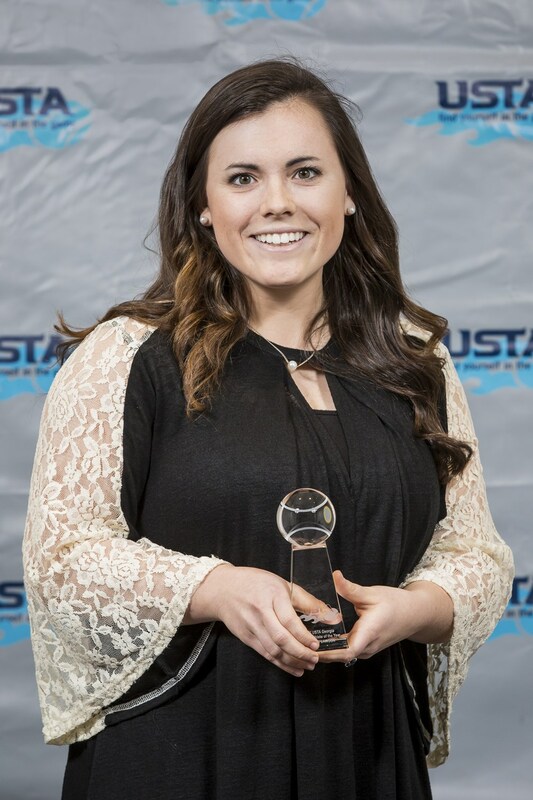 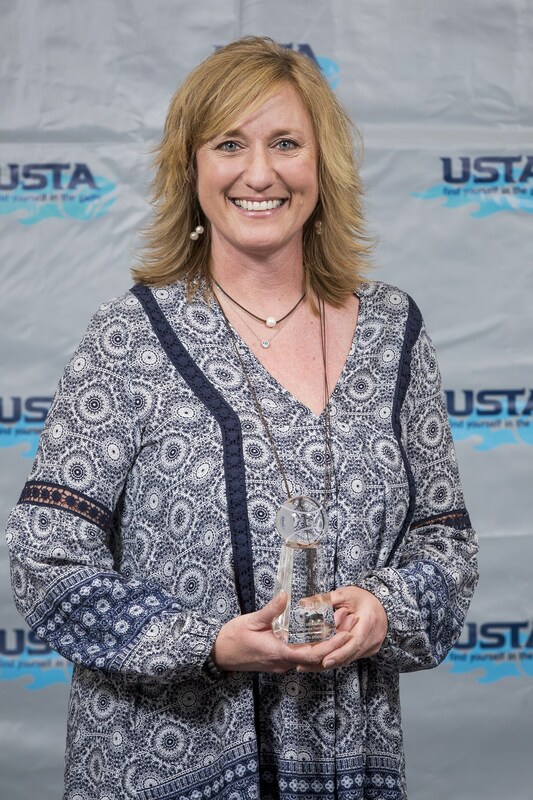 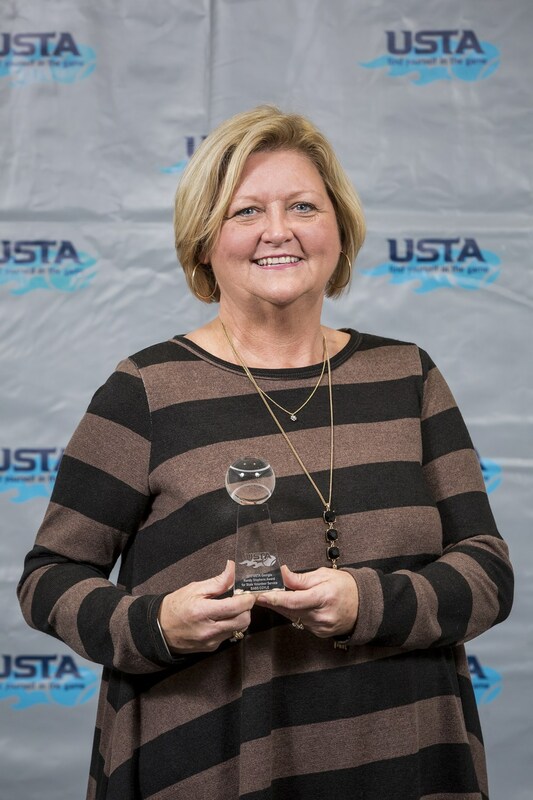 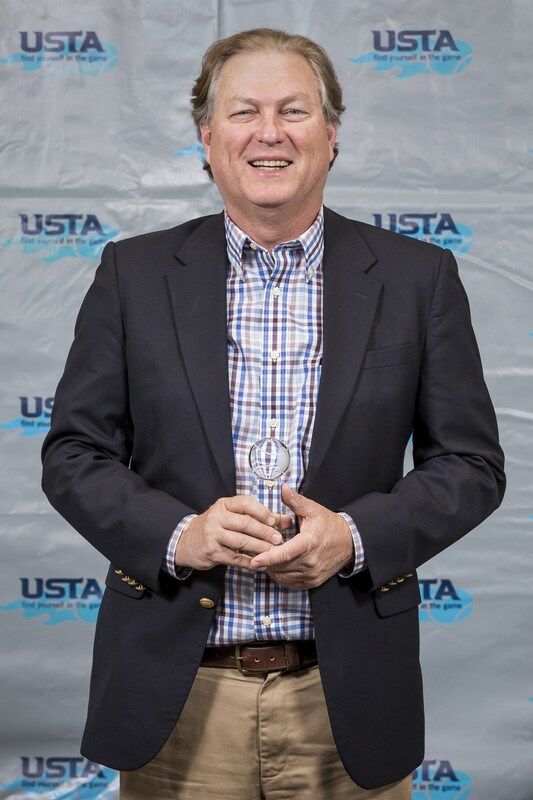 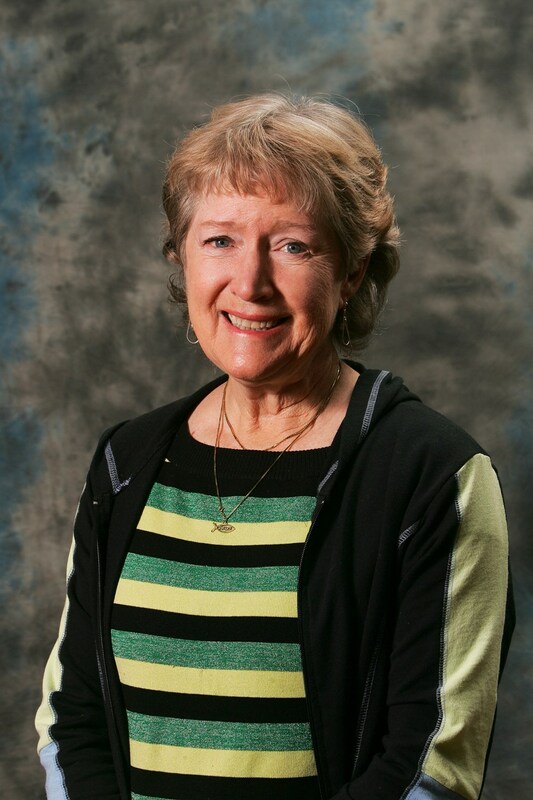 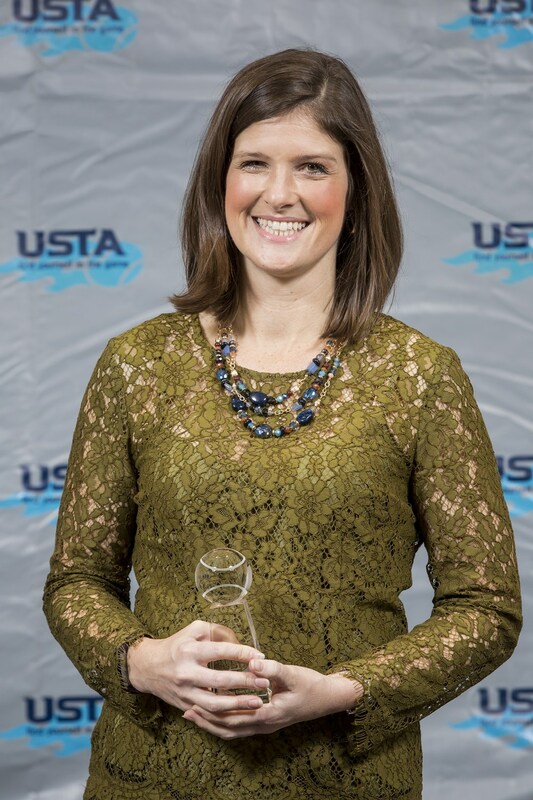 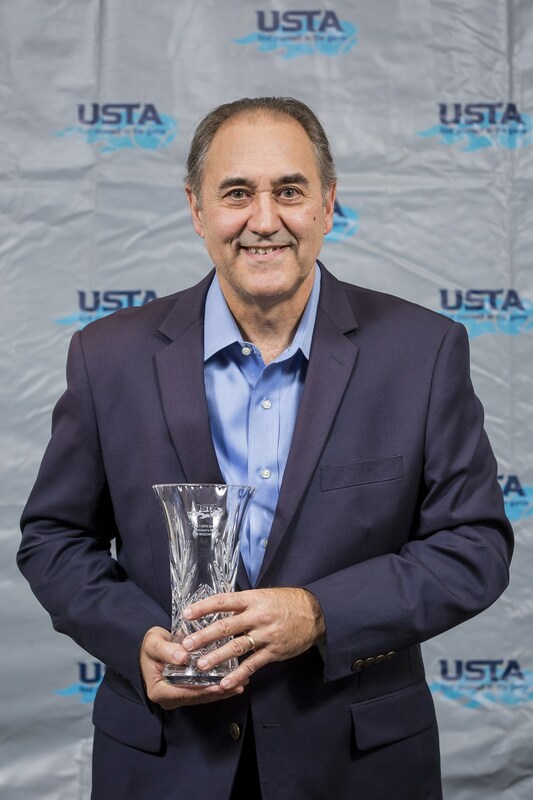 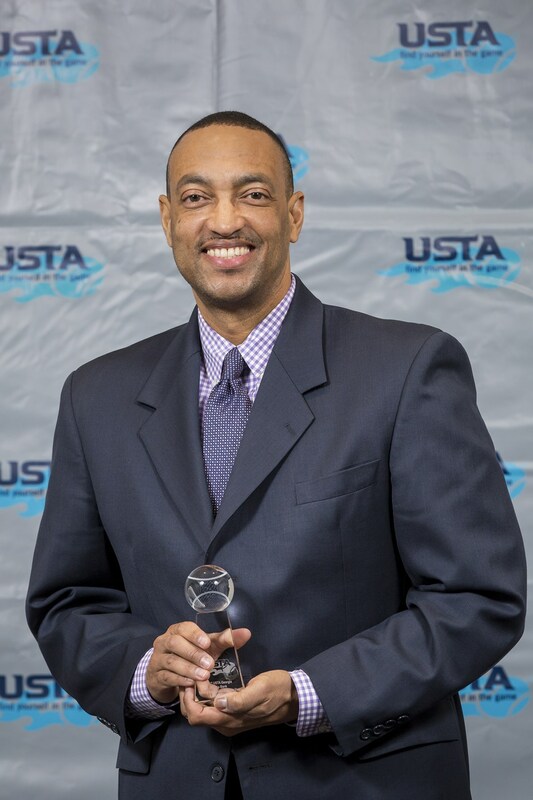 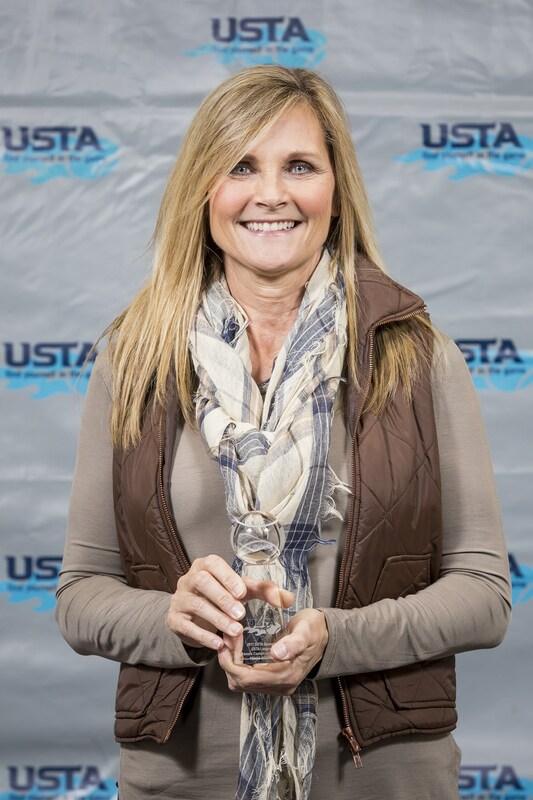 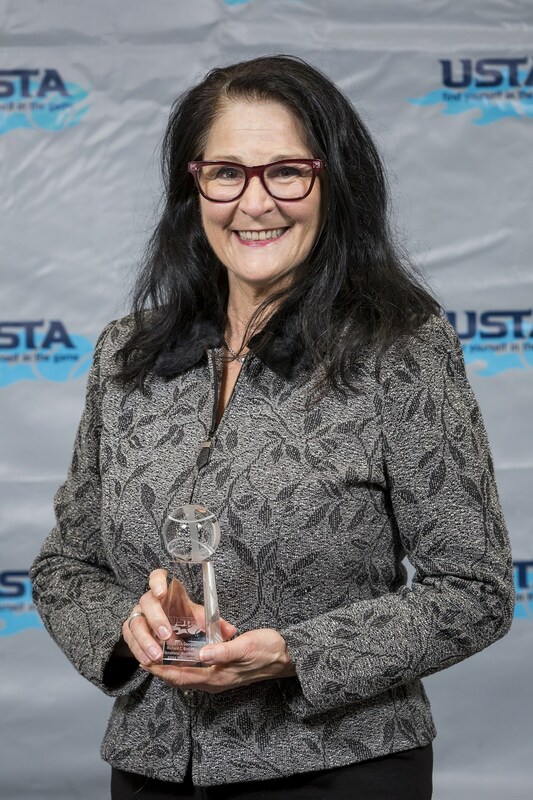 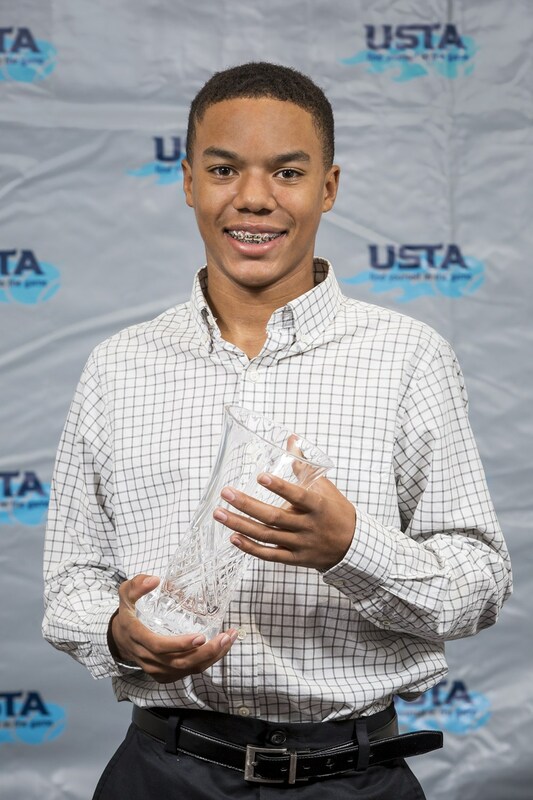 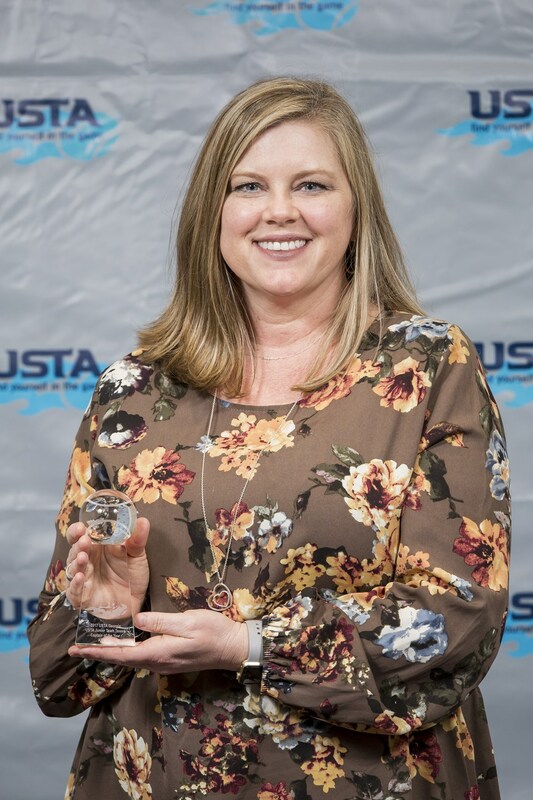 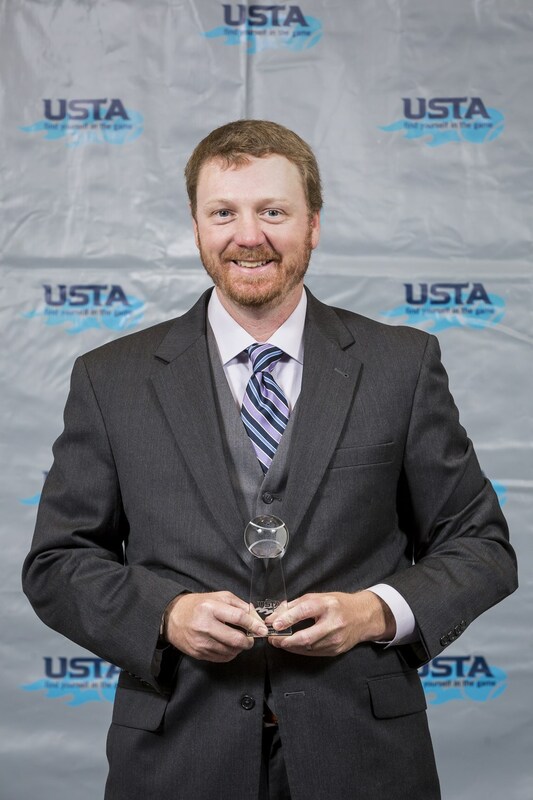 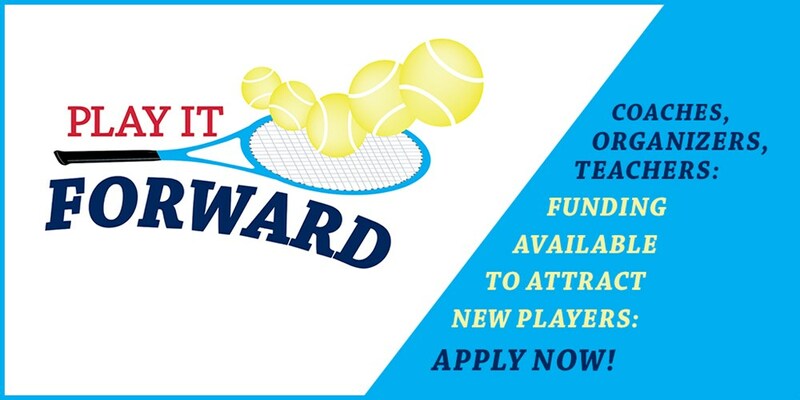 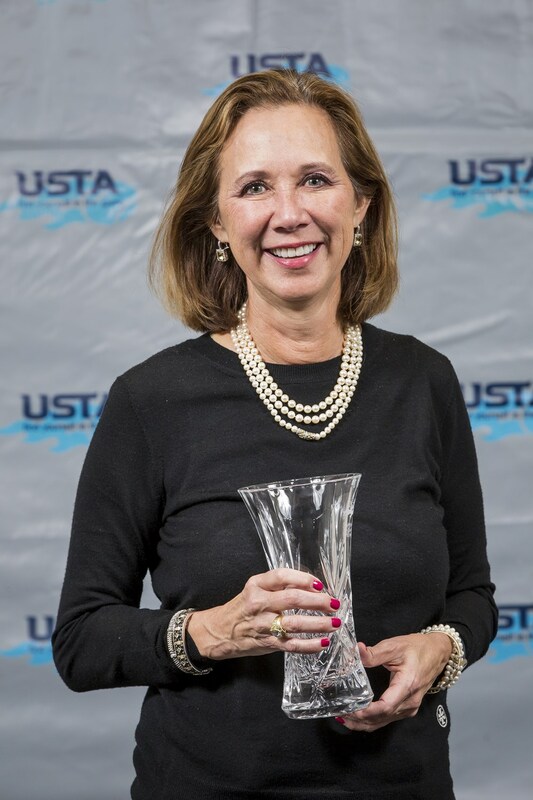 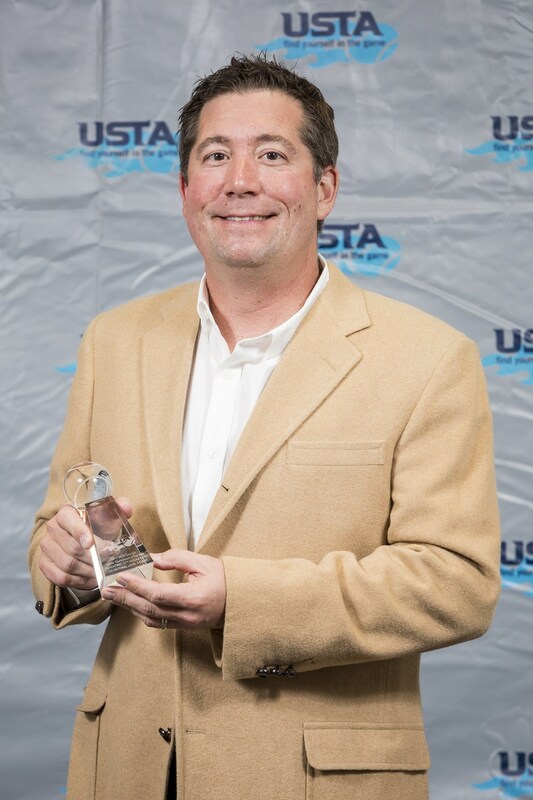 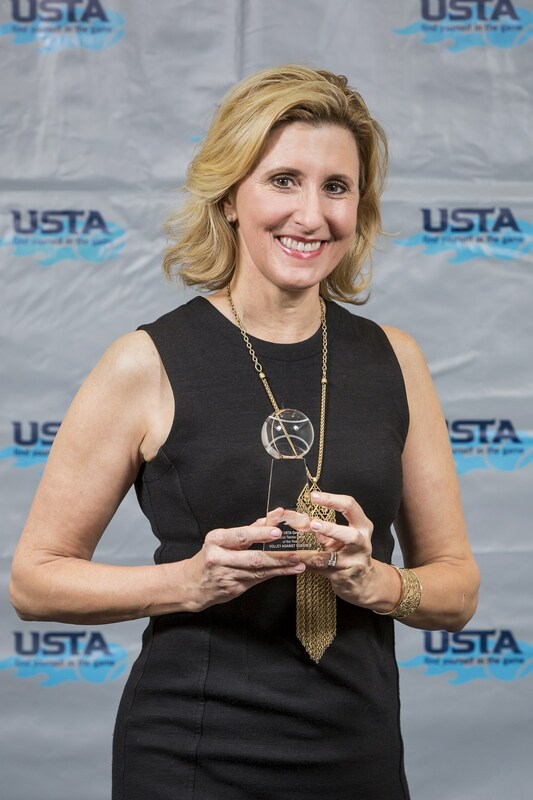 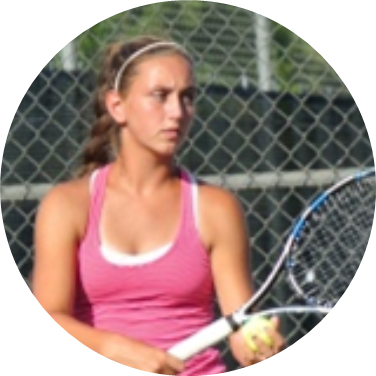 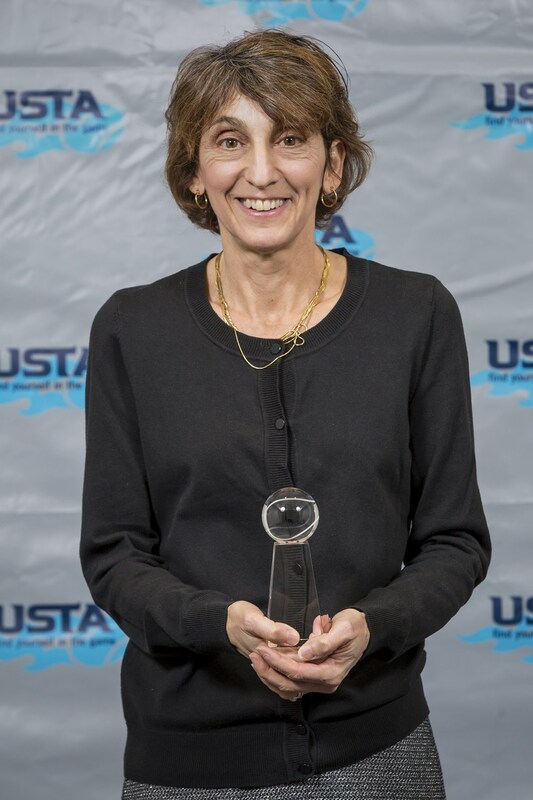 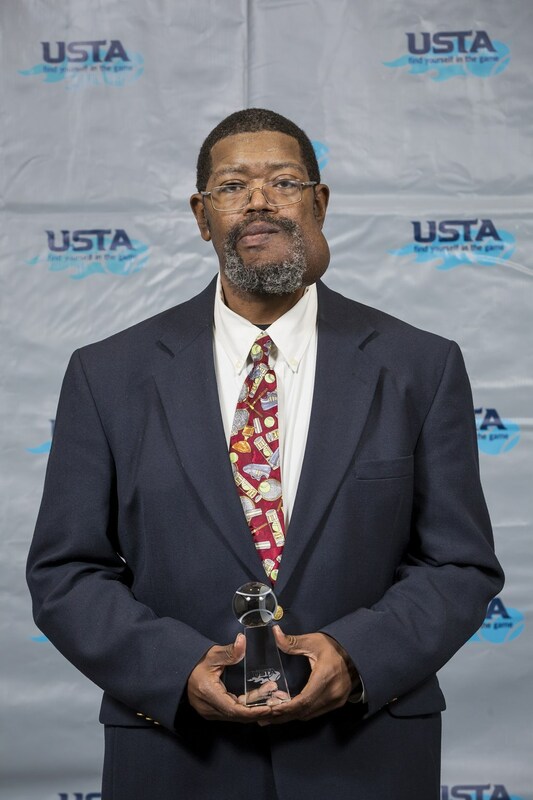 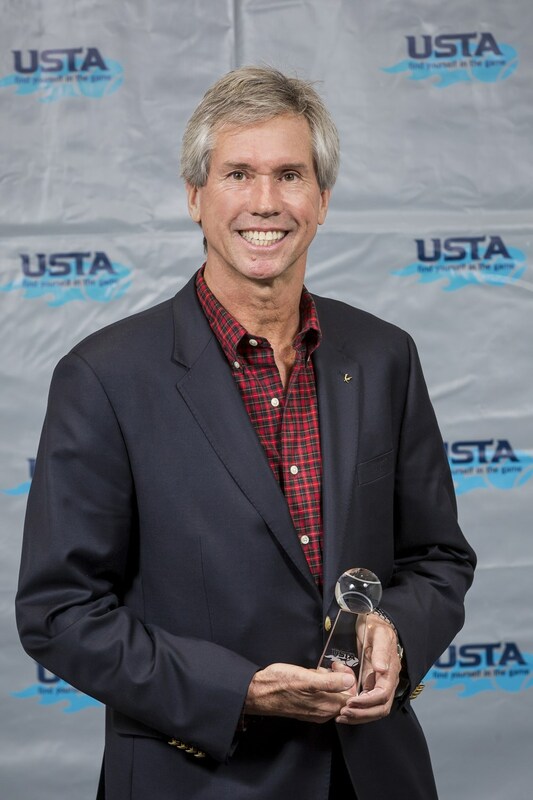 Every year, USTA Georgia recognizes the outstanding accomplishments made by tennis players, coaches, tournaments directors and other professionals across the state. 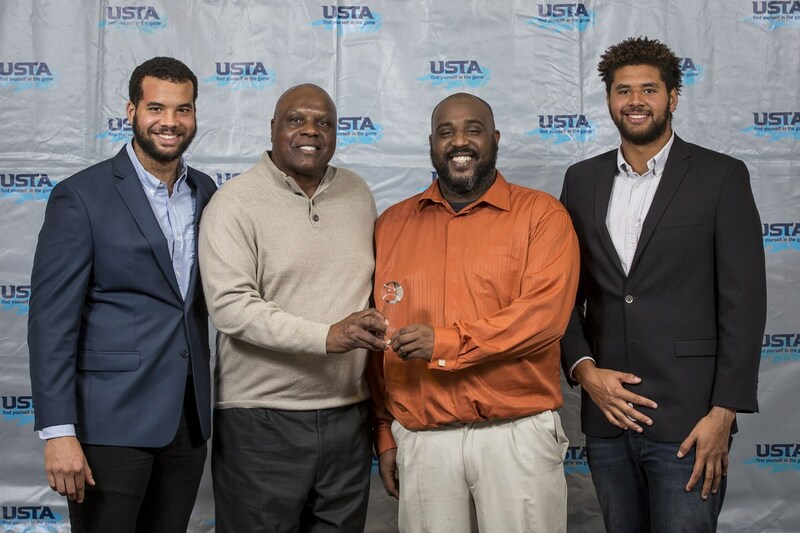 USTA Georgia's annual award ceremony, held at its Community Tennis Development Workshop (CTDW), honors the annual recipients and provides a platform to display the incredible passion for the sport of tennis in the state. 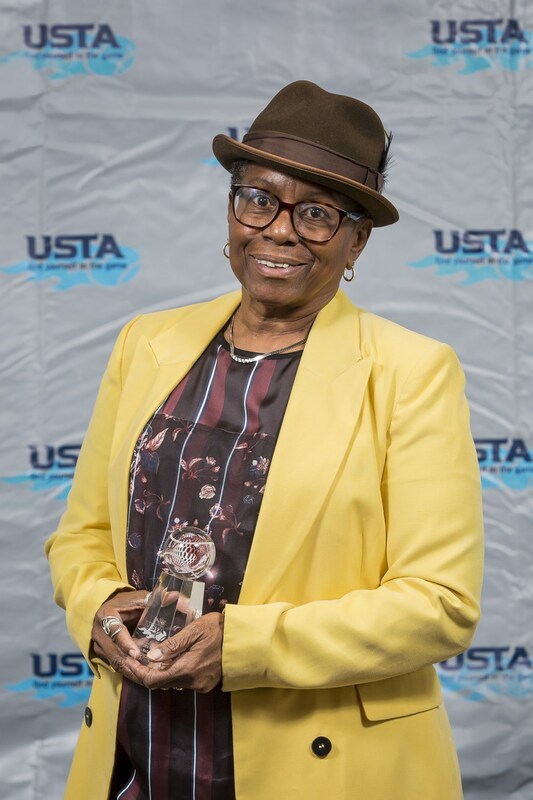 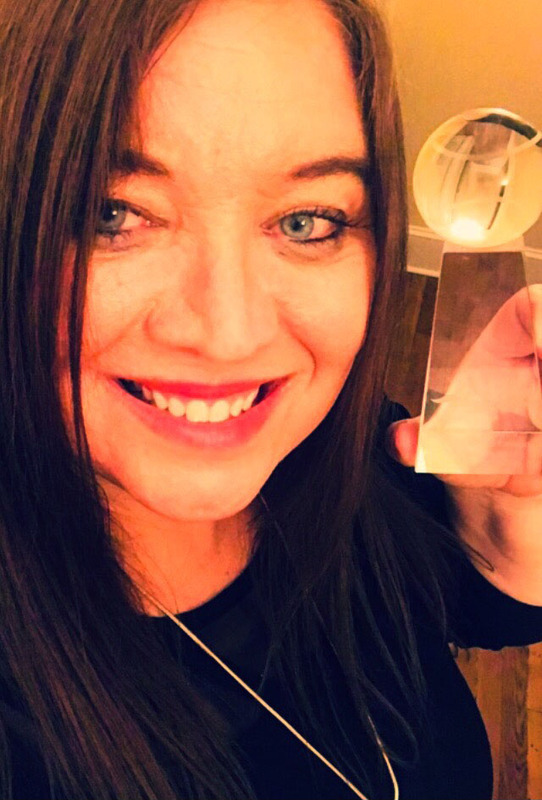 Below you'll find the list of award winners for 2017. 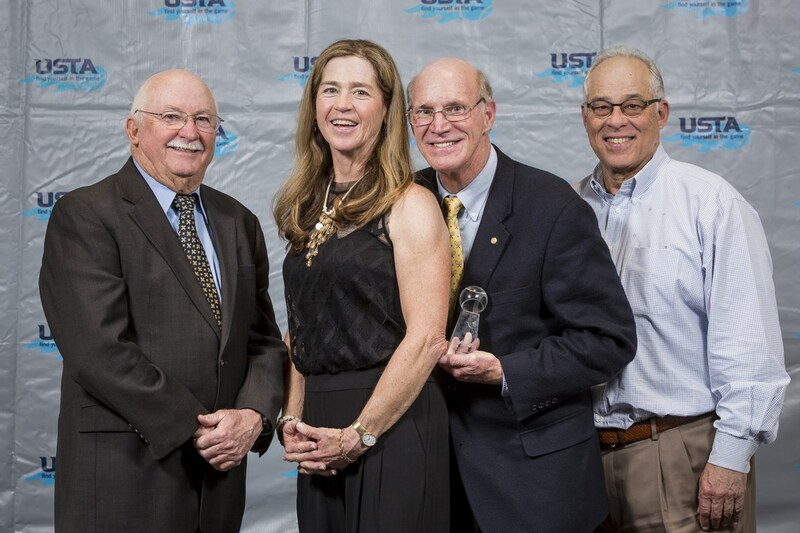 They were officially recognized at the 2018 CTDW. 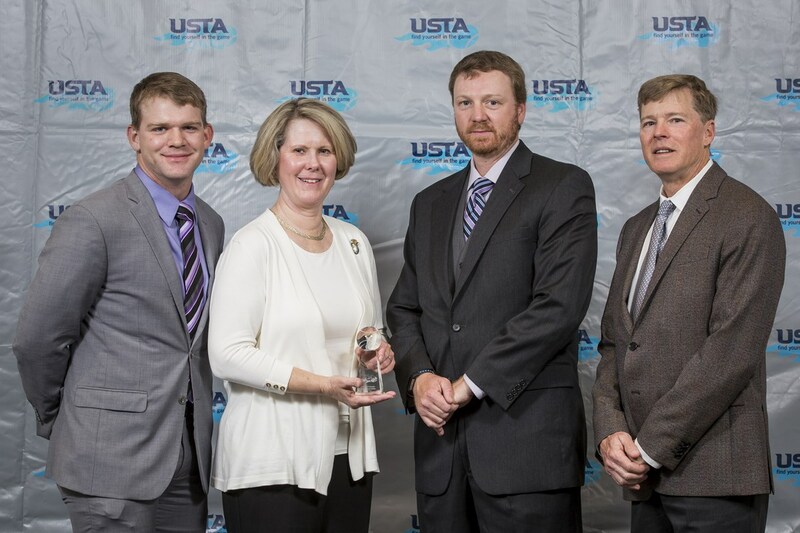 Congratulations to all of them on their achievements in tennis across the state of Georgia! 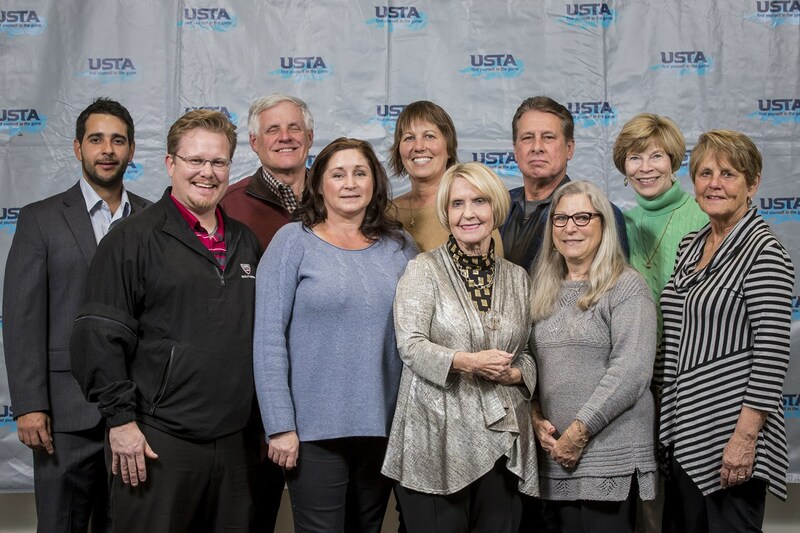 (photos courtesy of Dane Sponberg).